Google launched more than 1,600 changes to their algorithm last year. At that rate, it’s possible that 800 have already been implemented in the first half of 2017. Of course, that doesn’t mean there are 800 potential impacts to your SEO strategy. Really, only ten of the changes that have been noticed this year have clear implications on the future of SEO. But those ten changes have major implications. Mobile Shortcuts—In March, Google added tappable shortcuts below the search bar on mobile. 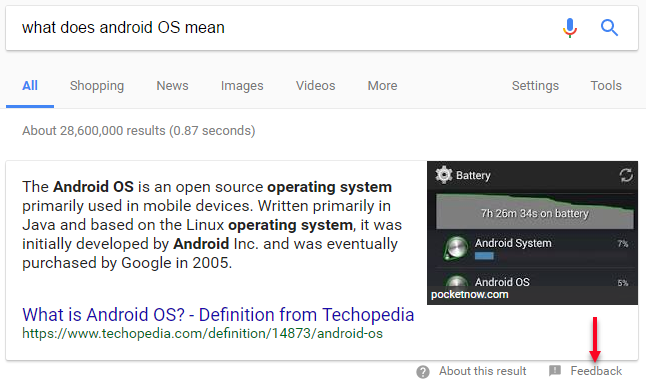 Clicking on shortcuts often takes users to either a Google property or displays AMP publisher results. While most of the shortcuts are currently for B2C industries, B2Bs should be preparing for the inevitable invasion of their verticals as well. Ads Get Less Obvious—In April, Google changed how ads display in search results, removing the solid green background from the “Ad” label and replacing it with a thin green outline. While Google reports that users were still able to easily identify ads after the design change, a recent report from Merkle suggests that Google’s changes to drive ad growth have harmed organic search growth. 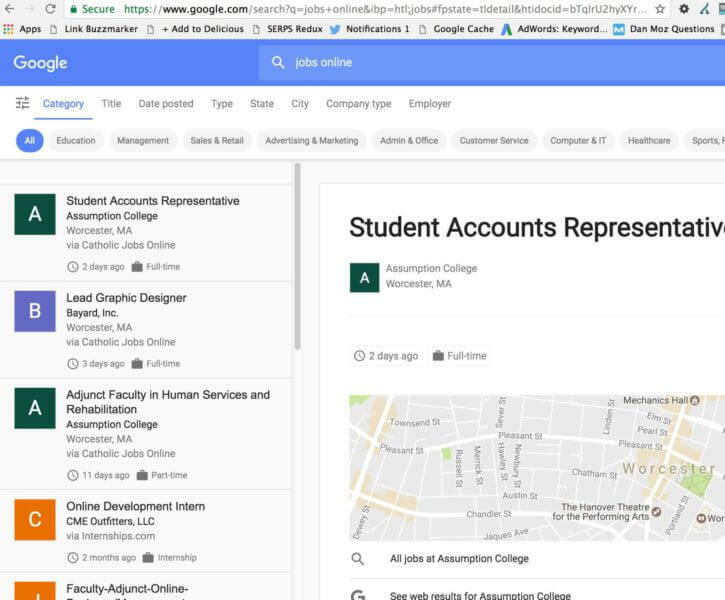 Job Search Engine—In late April, users began reporting signs that Google is testing a job search engine. While Google has not confirmed its intention to release a job search engine, it’s proof that the company is considering ways to convert traffic from a strong B2B vertical into its own. Google is never going to back off trying to keep users on their own pages, and B2B industries are not exempt. First, make sure your SEO strategy is converting searchers into customers and brand advocates. SEO will always be important, but the best SEO programs are paired with email marketing, social media marketing, and other initiatives that enable reaching audiences directly. Second, don’t brush off SERP updates that seem to only apply to B2C keywords or industries. Those queries might offer the most immediate or easiest results for Google, but they will expand into B2B industries if and when they can. 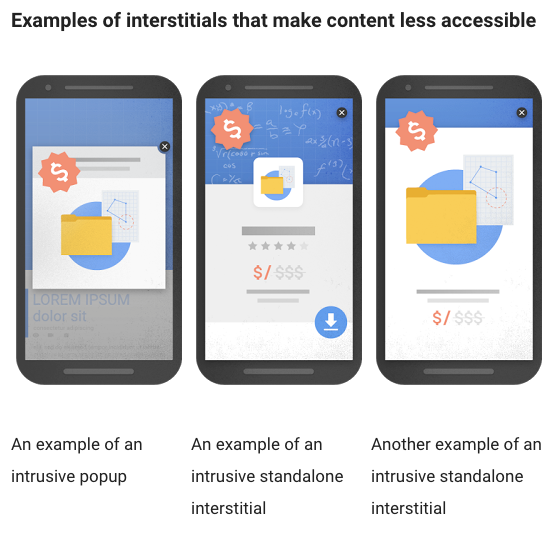 Last year, Google announced an impending ranking penalty for sites that display intrusive interstitials before users can access content. In January, the update went live, but early reports showed that it didn’t seem to have major impacts. Then, in April, The Wall Street Journal reported that Google may be planning a built-in ad-blocking feature in a future version of its Chrome browser. On the surface this doesn’t make much sense—Google earns its money from ads so it wouldn’t make sense to block them. However, the blocker is not designed to block all ads—just “unacceptable ad types” like prestitial ads, popups, and auto-playing videos. Add a signup form to the top of your site sidebar. Utilize callouts in the middle or at the end of content. Replace popups with smaller banner ads, or exit-intent popups. 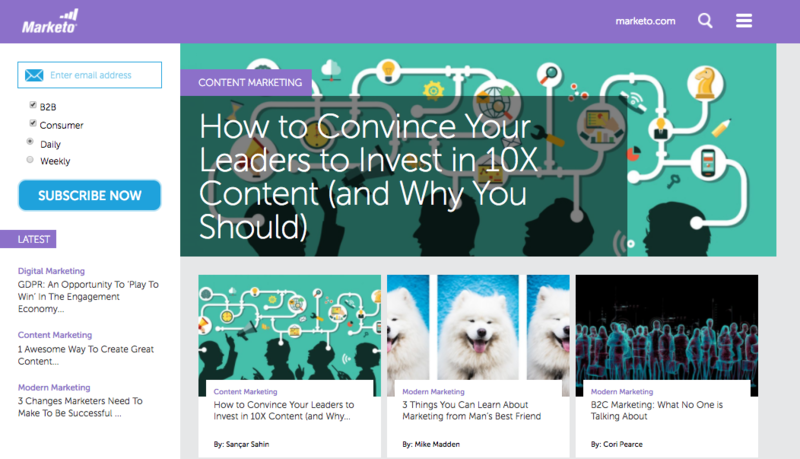 Marketo’s main blog page displays a newsletter sign-up form at the top of the right sidebar. This form appears below every post on Propecta’s blog. 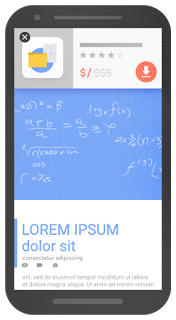 Banner ads are one of Google’s examples of acceptable, non-intrusive ad types. HTTPS has been a minor ranking factor for a while now, and the small boost it offered may not have been enough to encourage sites to go through the process of converting. In May, however, Google announced that all pages that require users to enter data will have URLs prefaced with a “Not secure” warning in the omnibox starting in October. While it may not happen this year, eventually the warning will appear before all HTTP URLs. This warning may deter users from spending time on your site, even if they’re just browsing a blog post that doesn’t require any submission of data. To play it safe, it’s best to take steps to convert to HTTPS now so you’ll have plenty of time to get through the process before the warnings begin displaying. AMP results debuted in 2016 and primarily appeared for news-related queries. But since then, AMP results and carousels have been multiplying. 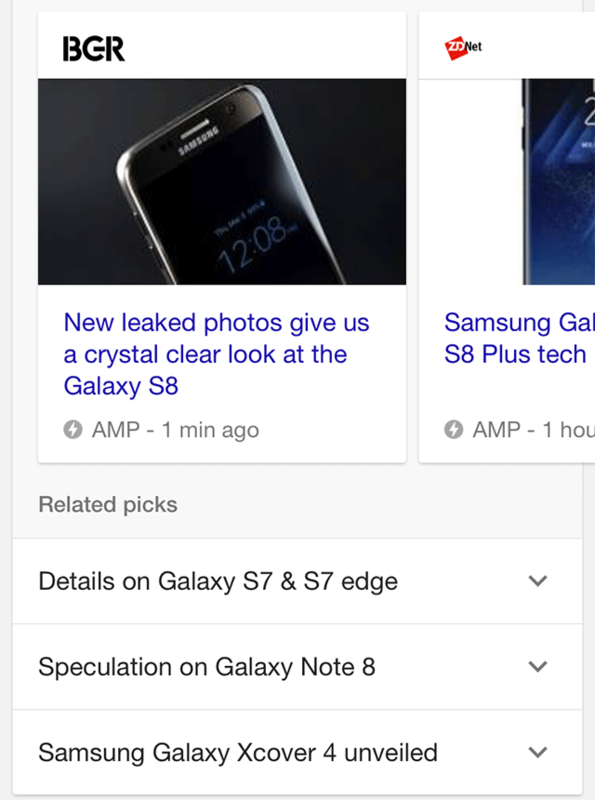 In March, a related picks query expansion began appearing below AMP carousel results. When a related pick is clicked, it populates additional AMP carousels. Although AMP results are only particularly important for news publishers at the moment, the quick expansion of AMP results suggests that Google believes AMP results provide more optimal user experiences. Some have predicted that AMP will become a ranking factor. 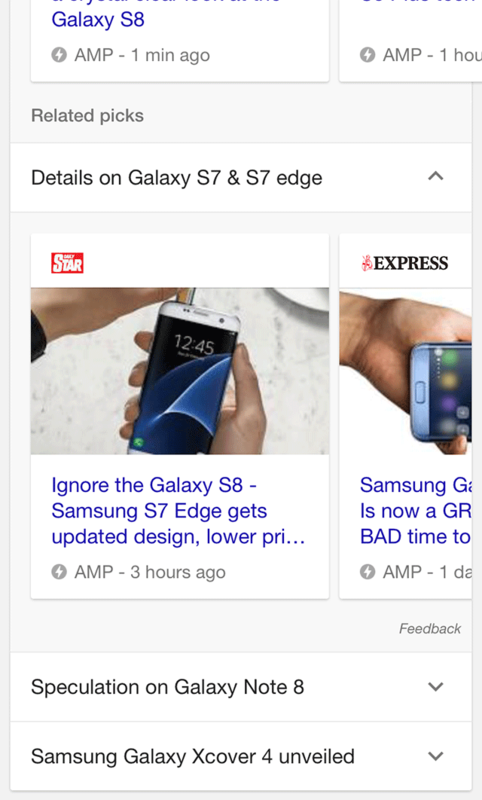 Whether that’s true or not is yet to be seen, but what is obvious is that Google believes that AMP provides a better search experience. If that’s the case, it’s not a stretch to imagine that Google will expand AMP results to display for other, non-news industries. For that reason, it’s a good time for all digital publishers to assess the potential benefits of implementing AMP. Personal assistants now have a screen. 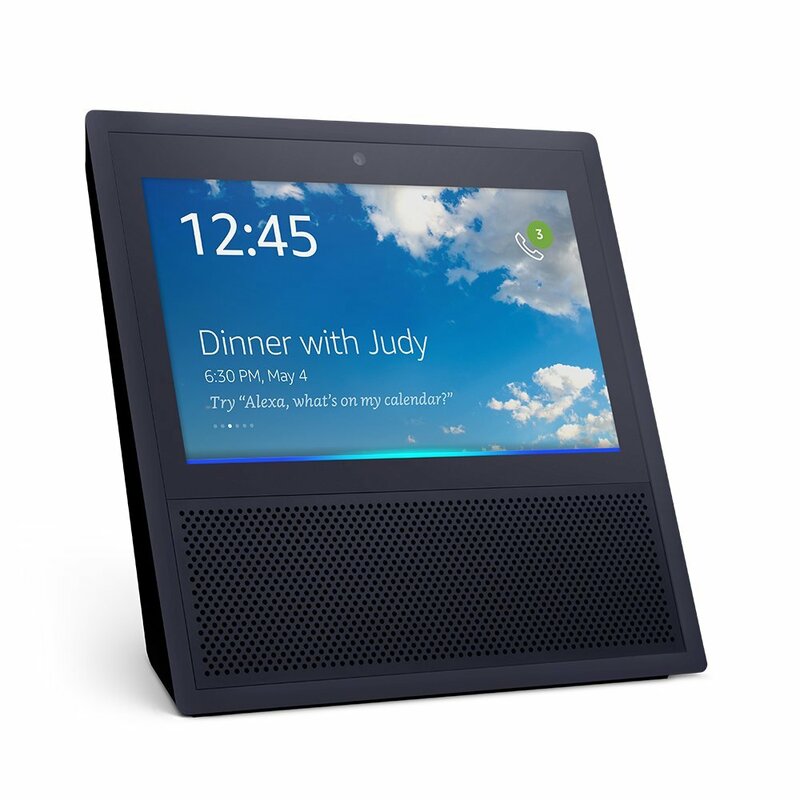 In May, Amazon introduced its newest product—Echo Show—the first smart speaker with a built-in screen. Google cracks down on inaccurate or offensive featured snippets. The rise of Google Home led to a series of news articles reporting some notoriously poor choices for featured snippet answers. As a result, Google launched Project Owl to combat fake news, offensive answers, and other search quality problems. A small “Feedback” link now appears below featured snippets, allowing users to report inaccurate or offensive content. Voice search will continue to grow, and Google will continue to seek ways to provide the most accurate and highest quality answers to voice search queries. That means that SEOs must begin forming voice search optimization strategies. This includes targeting natural language keywords, optimizing for featured snippets, and ensuring sites are mobile friendly. 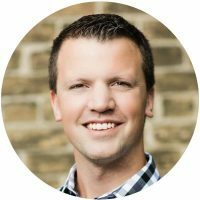 The most critical task for SEOs and their leaders now—and in the future—is to keep the big picture in mind. Google’s goal has always been, and will always be, to provide the best user experience possible: it’s what keeps people from turning to other search engines. Paying attention to algorithm changes and SEO updates is important, but it you’re already striving to provide an exceptional user experience, the changes shouldn’t upset your strategies too much. Work with Google to give users what they want, but remember that Google might also be plotting against you. Use the company’s insights to learn how to delight users, and make sure your SEO is always working to build an audience of your own.